Okay give me a fan girl moment here. And yes, please expect pictures after pictures in this post. A while back; well technically on the 27th of October 2012, Bigbang came to Malaysia for their Bigbang Alive Galaxy Tour 2012. 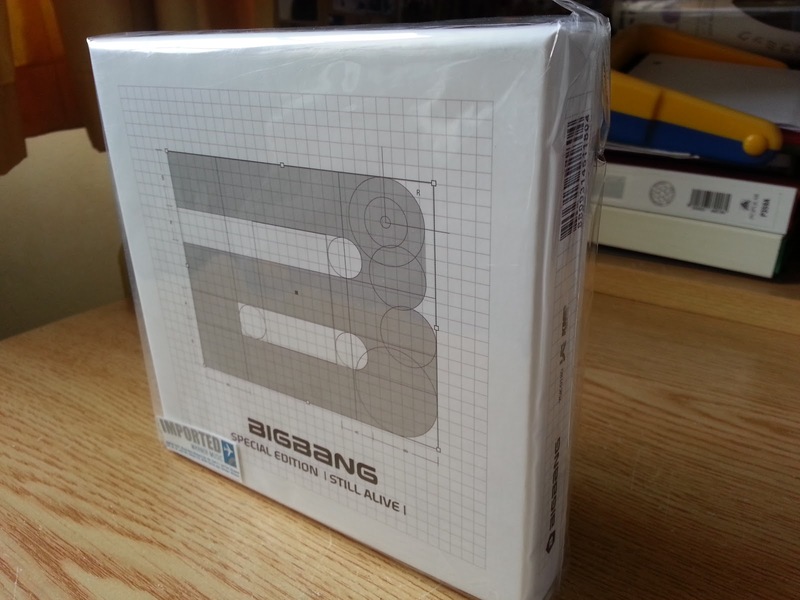 Just in case you have no idea who Bigbang is...click here to listen to one of their songs which is my absolute all-time favorite. But no. I did NOT get to go because my cousin just happened to have gotten married on the very same day. Talk about coincidence really. That's just my way to consoling myself, I just couldn't afford the ticket. THERE WAS A WEDDING FOR ME TO ATTEND! But not going for the concert just made me scream and cry in angst because a whole load of my friends and other cousins went only to come home and upload LOADS of pictures of MY Taeyang. Ahem. And if you have no idea who Taeyang is... (WHO DOESN'T KNOW TAEYANG OMG!) click here for one of his most amazing songs that completely melts everyone's hearts. Plus, he can dance REALLY well. Now, if you guys don't already know, I had busted my many years of hard earned salary on a brand new Samsung Galaxy S3 about 2 months back to replace my old Nokia 5800 Xpress Music. 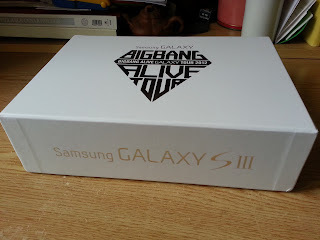 But little did I know that I was lucky enough to have bought my S3 during Samsung's promotion whereby we were all entitled to enter a lucky draw to win either a Bigbang concert tickets or an exclusive Bigbang Alive Galaxy Tour 2012 box set which consists of an S3 back cover, Bigbang CD Album and a T-shirt or just the S3 back cover. I'm going to give a million thanks to my cousin, Yee San for telling me that there was such a contest. 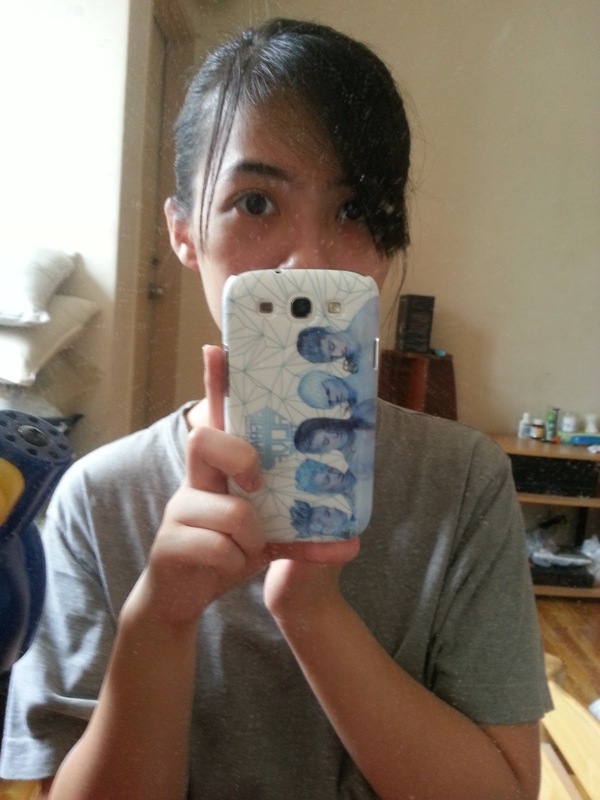 THANK YOU, JIE I LOVE YOU SO MUCH!!! The rule was simple. 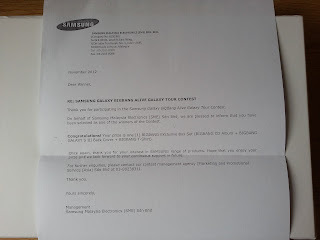 All we had to do was text Samsung our IMEI number and just wait. And so I did just that. 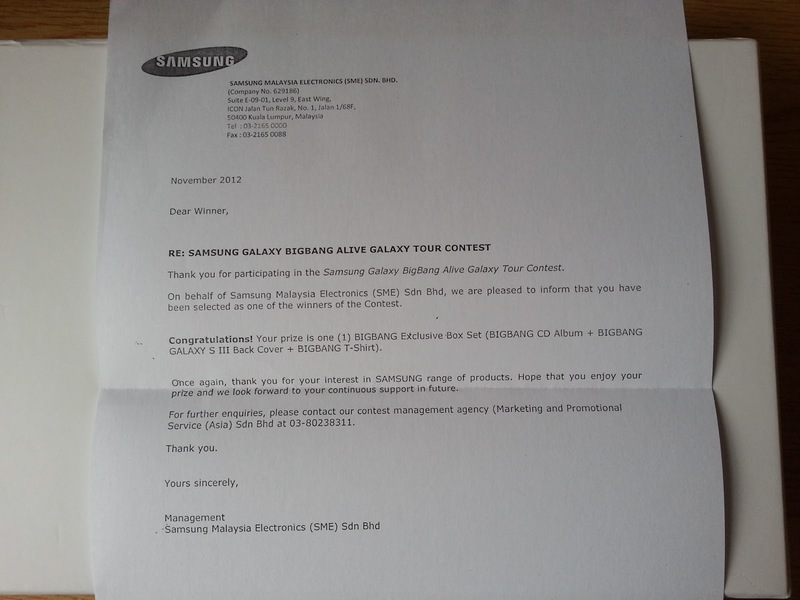 I just waited on and on until they finally released the winning list on the Samsung Mobile Malaysia Facebook page and I was more than ecstatic to find my name listed under the winners of the exclusive box set! TALK ABOUT BEING LUCKY! Of course, the next thing I had to do was wait for the courier service! Ha, lazy 101. So today; on the 3rd of November 2012 I woke up extraordinarily early for personal reasons and unknowingly just lazed around home until the the courier services rang on the bell. To be honest, I hate the bell at home because I'd always have this mini heart attack that it's just people who wants to make sure the house is empty or something in order to rob us. So sue me that I am paranoid with all this crime going around. 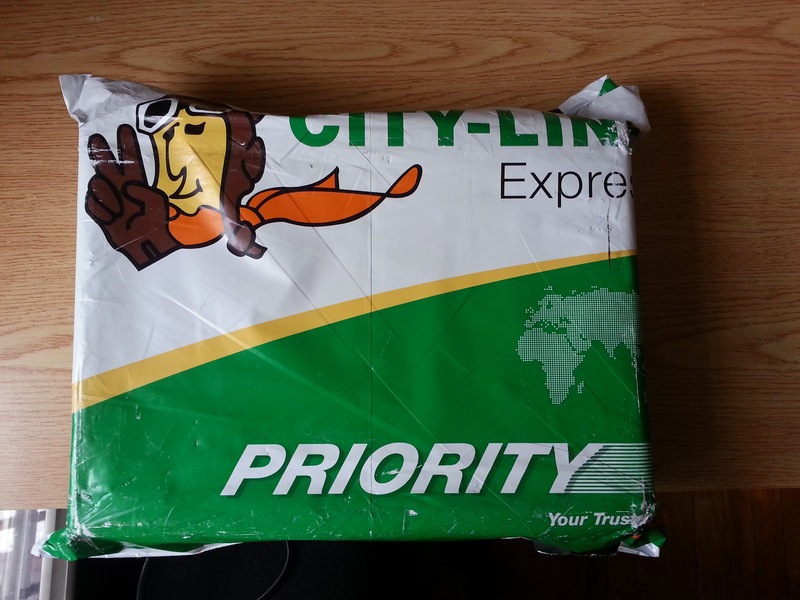 But today, I decided to take a peek and to my amazement I saw the Citylink courier truck outside my house. Still, I had no clue that it was my box set coming to me. The after-effects of waking up early on a Saturday. The poor Indian uncle must have thought I was crazy because I went, "Who is this for?" and he had the toughest time pronouncing my name and resorted to just calling me Lam Yoon Gan. Well gee, mum and dad. Nobody gets my name right! That's fine though, who needs the right name? Everyone calls me Elie now anyway. Anyway cutting the crap, I have been hyperventilating since the Indian uncle left and whilst ripping open my Citylink wrapper to unravel EVERYTHING that was just waiting for me. Winners' letter! Check out how cool I am! I kid, I kid. That's right, people! 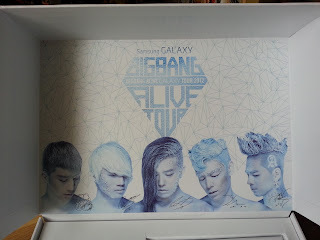 The box set looks AWESOME! It looks like a top secret briefcase with super cool gadgets for me to kill people or something. 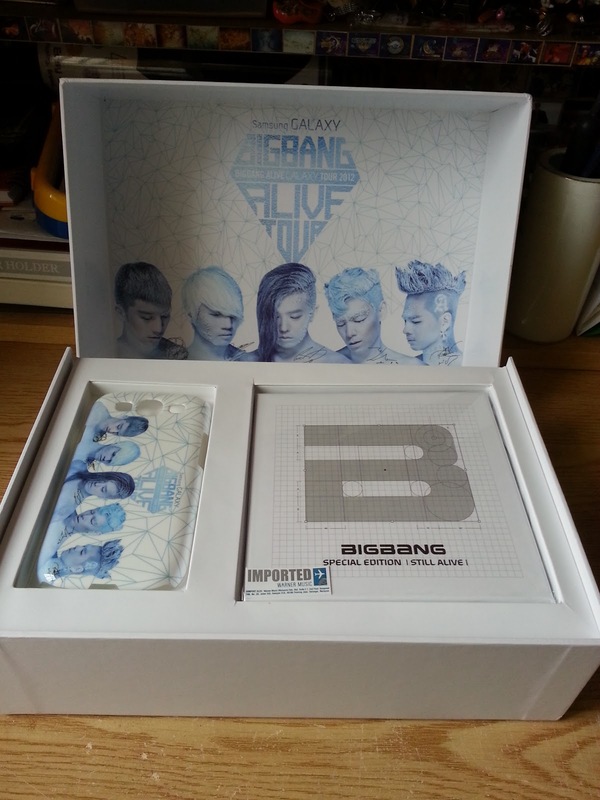 Look at how they arrange their stuff! 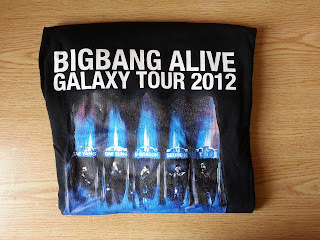 Not to mention the Bigbang Alive Galaxy Tour 2012 t-shirt. It's on size L though so I'm predicting that I'll be wearing this and drowning. Who cares?! 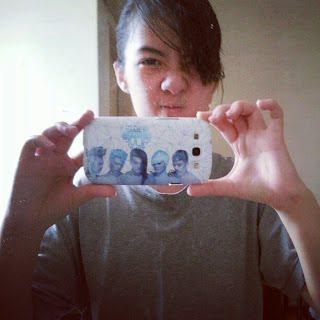 Plus a silly vanity session. 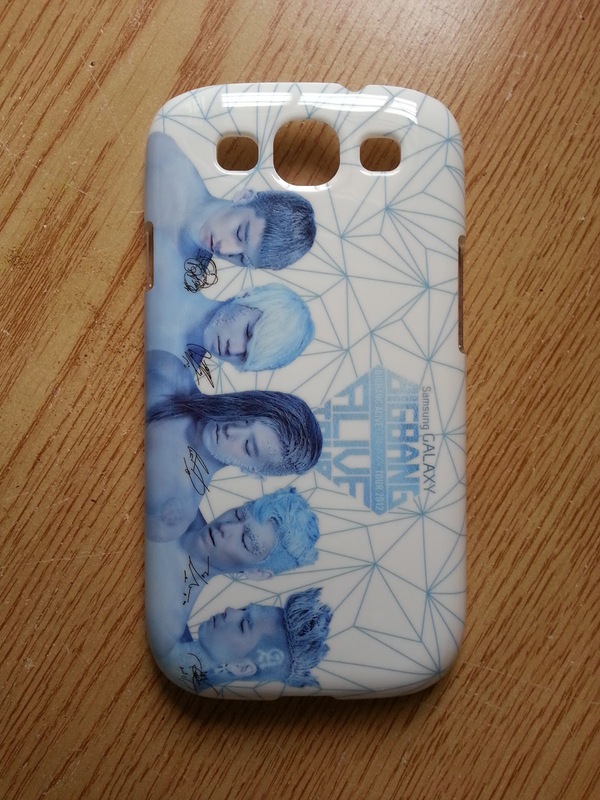 That's right, the S3 back cover on my S3!